What Are Some of the Biggest Concerns About Tree Removal Services? 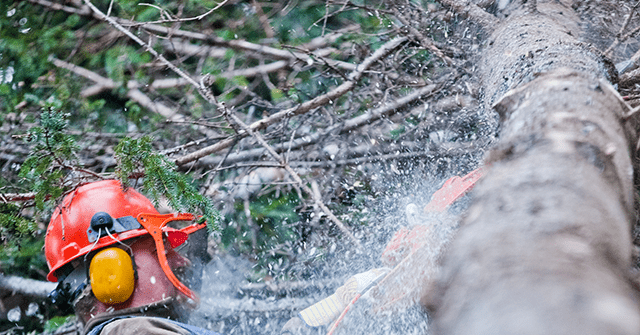 Tree removal has all sorts of important benefits for residential properties. Whether the tree in question looks out of place, is diseased, dying, or flawed in any other way, removal is often the best option. Do not let a dilapidated or ugly tree remain in place simply because the prospect of tree removal is daunting. Removing this tree can keep your property in great, healthy shape. Trees are quite helpful in that they provide ample shade. Furthermore, trees are gorgeous to look at, especially for property owners who enjoy lounging in the pool or yard. However, trees are a real problem when they grow too close to the home. Tree roots have the potential to expand to the point that they weaken the structure. Limbs have the potential to grow so long that they serve as small bridges to the home. Wet leaves will clog gutters and disrupt the flow of water away from your home. Have an old tree removed and your property will look that much more appealing. What was once a lovely beautiful young tree can easily turn into an imposing, ugly, and possibly even hazardous behemoth that should be removed as soon as possible. Opt for tree removal, get rid of this eyesore that plagues your property. A flawed tree can be a hazard. There is no reason to let your family or neighbors walk on your property when one or several trees are on the verge of falling. Even a tree with overgrown or weakened branches that have the potential to fall poses a threat to the well-being of everyone on the property. Tree removal completely eliminates the potential of a fallen limb or other structural flaws that put people at risk. Some homeowners decide to have one or several trees removed for simple, practical reasons everyone can relate to. As an example, trees positioned on the north side of the home are worth removing to increase the amount of sunlight that hits the home in the winter. Or consider an instance in which a flowering tree drops leaves onto deck furniture. Opt for tree removal and your backyard will prove that much more comfortable for you, your loved ones and guests. 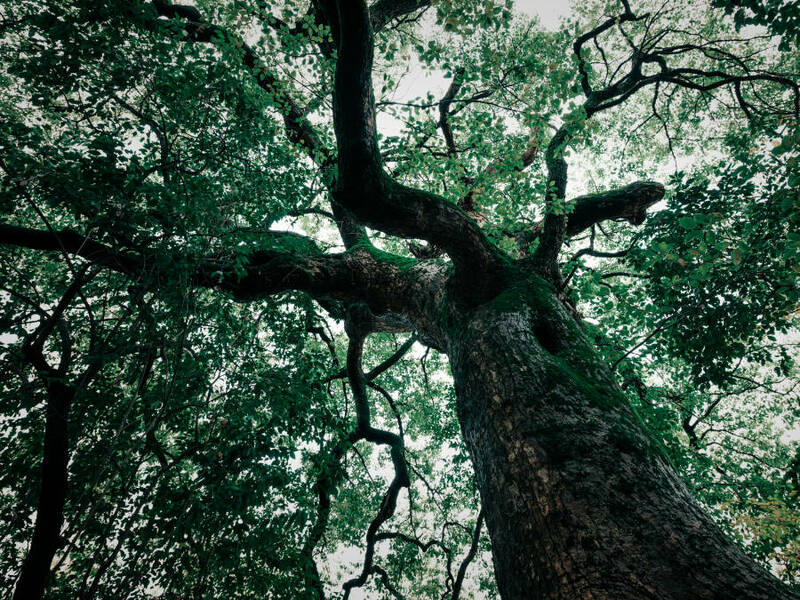 If you are interested in tree services such as local tree removal or tree diagnosis, reach out to us to learn more about how we can enhance the look and feel of your property. Our fully insured and ISA certified arborists will take care of this problem on your behalf. Give us a call at (727) 359-0027 to schedule a no-cost consultation.